What is your favourite smell in the garden? Crushed herbs of Rosemary and Lavender or newly cut grass perhaps. Well by the end of June we will publish a list of the most popular varieties of scented flowers. 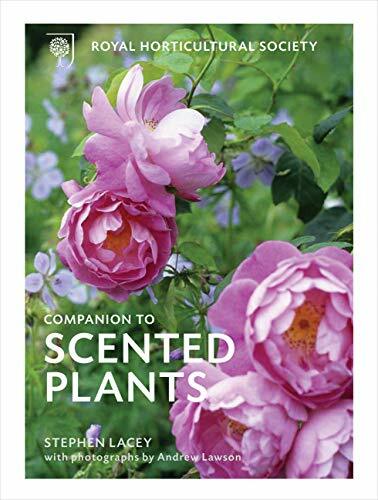 Here are some of the best plants with scent that we will track down to individual types and varieties in a league table of popularity. What will be in your premiership selection? We will try include your favourite aromatic or powerfully pungent plant in the league tables.